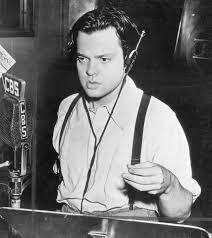 At age 26, in 1941, Orson Welles fashioned what is considered by most accounts, the best film ever made. Through the decades, he made several more that intrigue and beguile. Like “Touch of Evil,” to name but the one that is my favorite. It opens with the most famous tracking shot in film history. By the end of his lifetime he had become the enemy of many in the biz, an eccentric crank and a shill for Paul Masson wine. He was notoriously difficult to work with. Now, underwritten by Netflix, and available for viewing there, others have finished the flick decades after Welle’s death. It’s a mixed bag, I’d say. For more details, listen below.